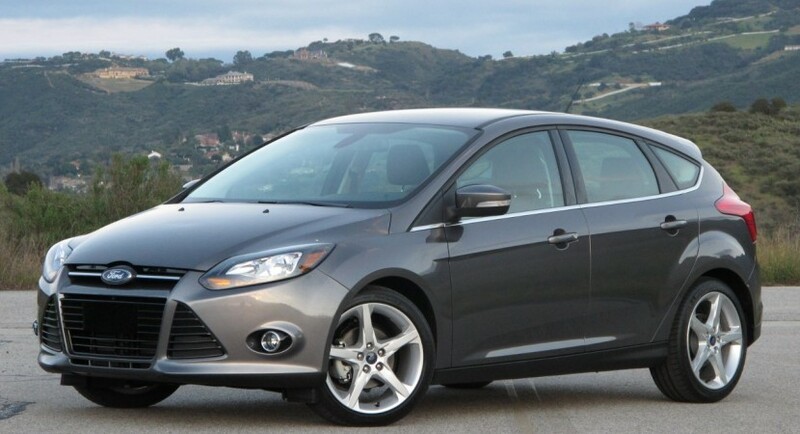 The Americans from Ford decided to expand the engine range of the current Focus by adding smaller units to the range. First up is a new 1.0-liter EcoBoost petrol engine able to deliver 99 horses and return a fuel economy of 4,8 liters/100 km (58,9mpg UK). The new engine replaces the naturally aspirated 1.6-liter engine and is able to keep the CO2 emissions at a decent level of 109 g/km. Moreover, the three-cylinder petrol unit in question can be ordered in a more powerful version delivering 123 horses and 170 Nm of torque between 1,400 and 4,500rpm. The fuel consumption increases to 5 liters/100 km (56,5mpg UK) with CO2 emissions of 114 g/km. 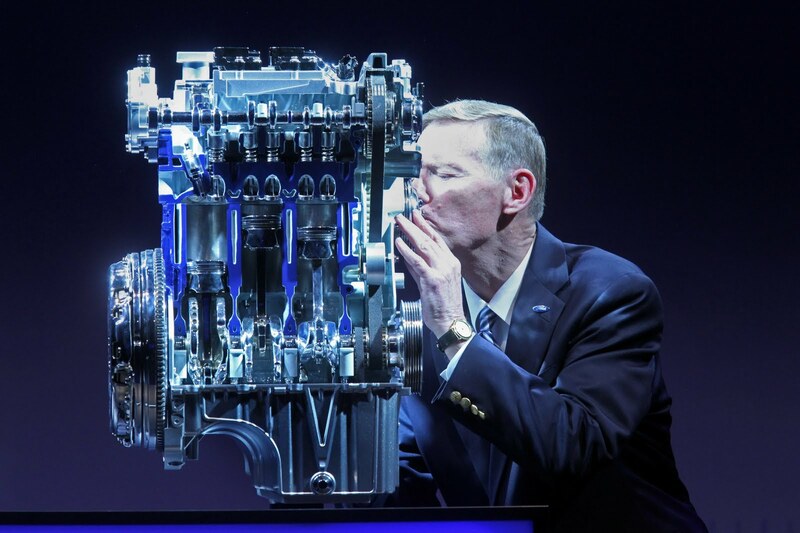 The new 1.0-liter EcoBoost engine was developed by the British engineers at Dunton and Dagenham and is specially designed for the European market. The new unit will enter the engine range next month with a starting price of £13,995 in the UK. 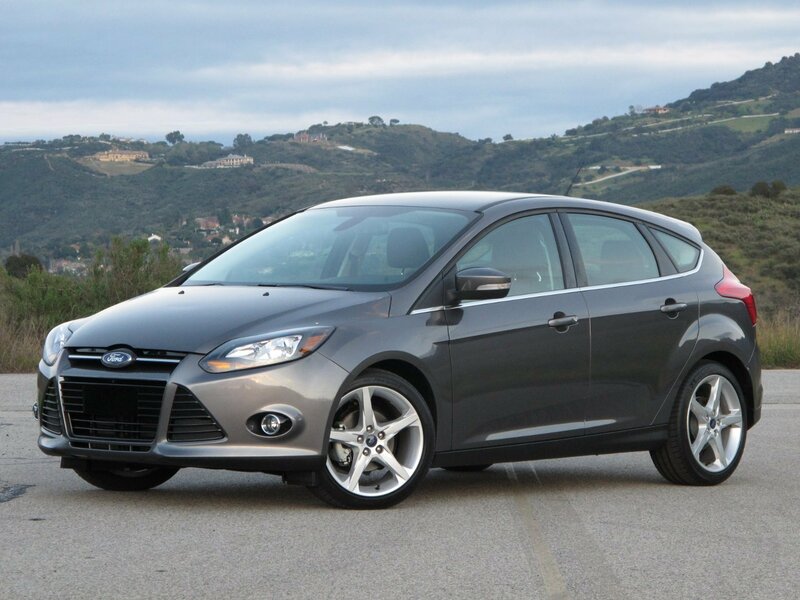 “This is the third addition to our acclaimed EcoBoost engine family. Joining the existing EcoBoost engines which span 150PS to 240PS, this 1.0-litre EcoBoost signals a new era of downsized, super frugal engines for the sub-130PS segment,” said Graham Hoare, Ford’s European executive powertrain director.